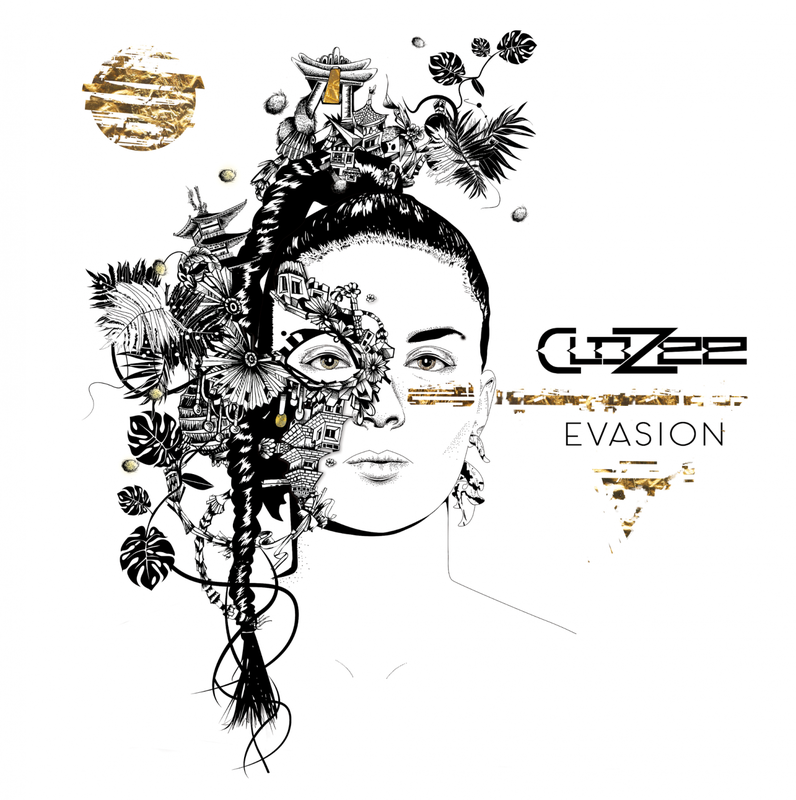 Indie electronic artist CloZee has just released her debut album, Evasion, presenting her unmatched talent for bottling the sounds of the universe into ten diversely cultural tracks. 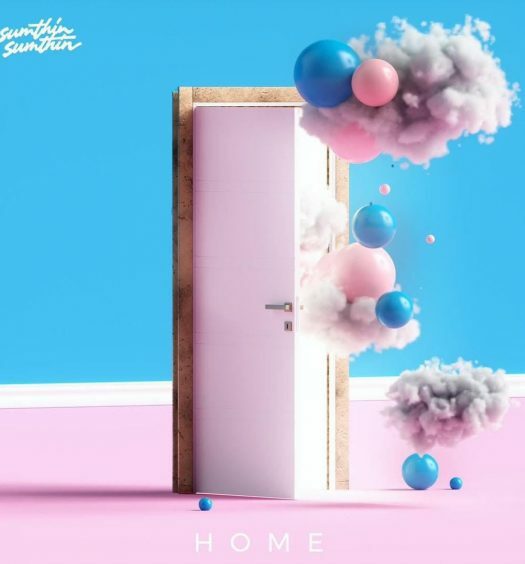 The French producer loves to channel her travels and her worldly experiences into her creations, resulting in an ethereal mixture of tribal, bass and funk. After releasing her first three singles, “Koto,” “Red Forest,” and “Secret Place,” the artist has been on a steady incline to stardom. Not only has her production taken off, but she has been seen playing some of the largest festival stages including both weekends of Electric Forest this past summer 2018. The Evasion album, out now with Gravitas Recordings & Midnight Escape Records, is a perfect representation of CloZee as an artist, with 10 distinct tracks that together tell a story of the world through her eyes. This album, in combination with much other CloZee music, will be on display as the producer travels the U.S., Canada, and Australia this fall into winter.